A company’s human resources can be their greatest asset. But there are instances when an employee may cost a company its other resources, this could be due to poor performance or illegal activities that may cause serious disputes. There are also scenarios where company executives are forced to execute mass lay offs to keep the business afloat. Regardless of the circumstance, firing individuals can be difficult for employers and employees alike. As an HR, it is important to handle the situation professionally while still being sensitive towards the welfare of your employees. 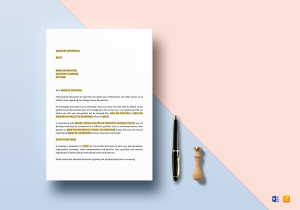 Creating a well-made document to explain why you’re ending an individual’s employment is essential. 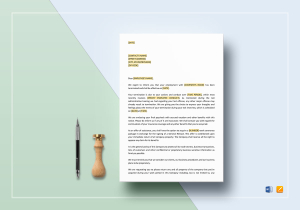 Here at Best Templates, we aim to offer you an efficient yet formal approach for employee terminations. 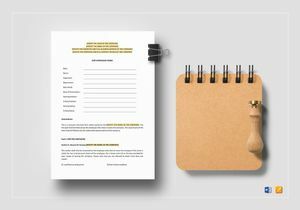 We have a wide variety of professional and industry-grade templates developed specially for your personal and business use! 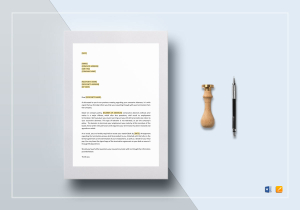 Our growing library of templates consists of around 500,000+ design and business templates as well as legal documents to cater your every need. 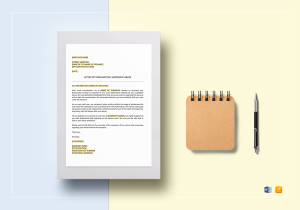 We cover an average of 1500+ business-related categories to provide you a series of templates that are suitable for any occasion, brand, and business type. 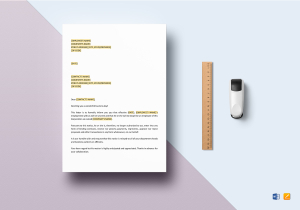 We style and format each document individually to suit personal and business requirements. 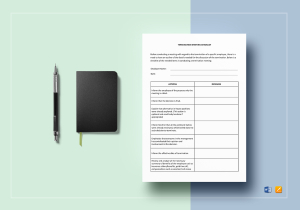 Each template is developed from scratch to produce high-quality written content that is relevant yet informative enough to effectively carry out your purpose. 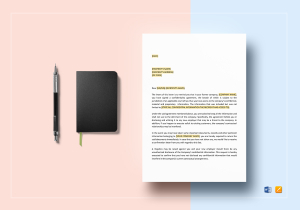 By utilizing our ready-made templates, you can properly organize your responsibilities, promote open communication, and improve work productivity for a better business management! 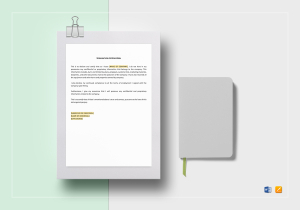 Seeing that you are likely to have a personal criteria to meet, we provide customizable templates in all possible file formats for your utmost convenience. Each template is styled and formatted with suggested titles and text placeholders for quick and easy modification as well. This way, you can add, edit, and replace any existing content and customize it as per requirement. Our business templates even meet pre-printing standards for immediate print production commercially or in the comfort of your own home! 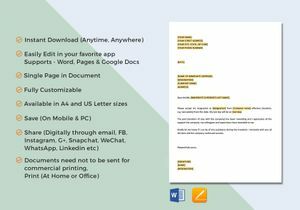 So when push comes to shove, a pre-formatted and print-ready business template will definitely come in handy. Behind our top-quality templates is a skilled team of experts that work with the best of their abilities to offer you only the finest quality content you won’t find anywhere else. We have an average of 1600+ distinctively developed templates from our collection that are revisited regularly to meet the constantly evolving business and corporate compliance laws. And since quality service is our top priority, we work from hours on end to continuously update and expand our flourishing library of templates. With a wide range of industry-compliant business documents available, you’re bound to find great use for each! We provide instant downloads for every one of our templates using any device, anytime, anywhere. You can download your template of choice and use it multiple times for any desired purpose in the near future! 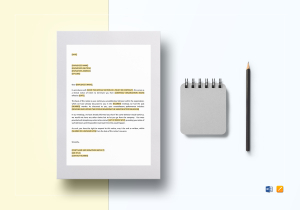 We offer time-saving and cost-effective templates for your convenience. So, what are you waiting for? 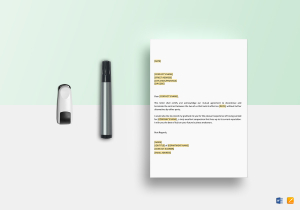 Download our affordable templates for your personal and business needs today!